Teaching Math should be fun and interesting, but sometimes the concepts and introduction of new material can be hard for students to understand. Help is on the way! 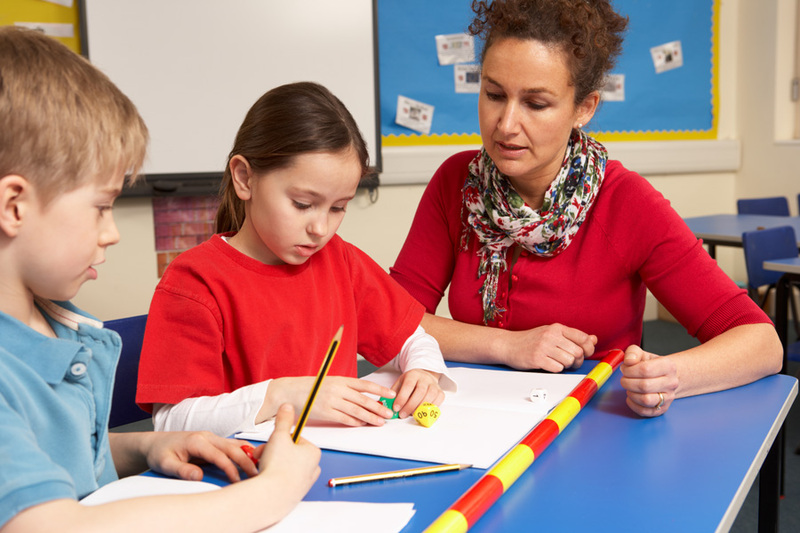 Created by teachers for teachers, Nasco’s collection of FREE downloadable math lesson plans called MathWorks, provide relevant teaching concepts for all grade levels. The plans include worksheets and the materials you will need for your instruction, and are easy to understand. Plans also note the NCTM and Common Core State Standards they meet. Inside Mathematics provides a resource for educators around the world who struggle to provide the best mathematics instruction they can for their students. They break out their lesson plans by Common Core Standards, and provide free lessons and teaching videos along with common core resources to help make teaching math easier. This website offers practice exercises, instructional videos, and a personalized learning dashboard that empowers learners to study at their own place outside of the classroom. Although their spectrum is broad, there is a large section just for Math learning, including a direct link for each grade level. All programs are free. Teachers Pay Teachers is an online marketplace where teachers buy and sell original educational materials. They offer more than three million free and paid resources, created by educators who understand what works in the classroom. The lesson plans range from free to a small fee, and are created by teachers for other teachers. Previous Post May Day is Just Around the Corner!